After over 13 years of negotiation and planning between conservation groups, the government, and the fishing industry, Malaysia recently established a massive 1-million-hectare marine park. The new Tun Mustapha Park, located by the Sabah Province in the Coral Triangle, is home to endangered species such as dugongs and green turtles. About 360 fish species, over 250 hard coral species, and vegetation such as mangroves add to the richness of this ocean space. Unsustainable fishing practices such as blast fishing had damaged the area, but a 2012 research team discovered that out of the reefs they examined, about 57 percent could be classified as “excellent” or “good.” However, they also noted pollution and heard 15 bombs from blast fishing. They didn’t see many sharks or sea turtles, which is typically a signal that an ecosystem is struggling. The fishing industry profits from being able to use the area, but so do local communities. Around 80,000 people survive off fishing in the region. As officials worked out the details of the Tun Mustapha Park, they had to balance conservation with the needs of locals. Their solution is designated fishing zones for “sustainable uses“, which were set up with the input of the fishing industry and locals. The Sabah Parks department confirms the park will be “a multiple use, managed area” with spots for artisanal and commercial fishing as well as areas under “strict protection.” According to World Wildlife Fund (WWF) Malaysia, damaged regions will be allowed to recover. This could take three to five years for areas that haven’t been too badly harmed, but five to ten years for areas in worse condition. 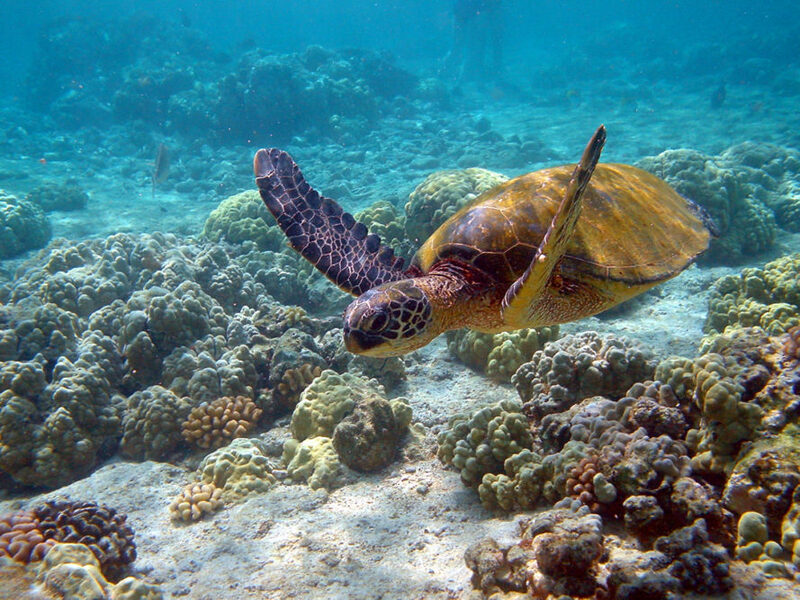 Malaysia established a massive marine park that will protect endangered species. The Tun Mustapha Park is one million hectares large. 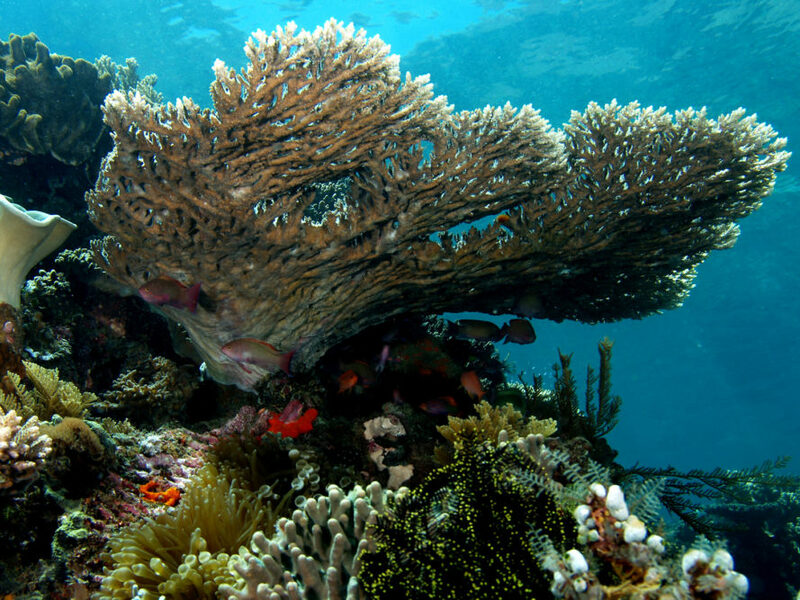 Some 250 hard coral species and about 360 fish species live there.